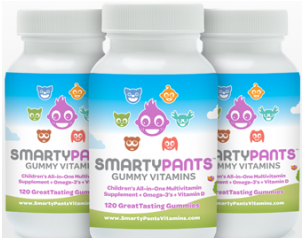 To get a FREE SmartyPants Vitamin Sample Fill in your name and email. Then: Check your email to complete the free sample request form. Note: This offer is still available!